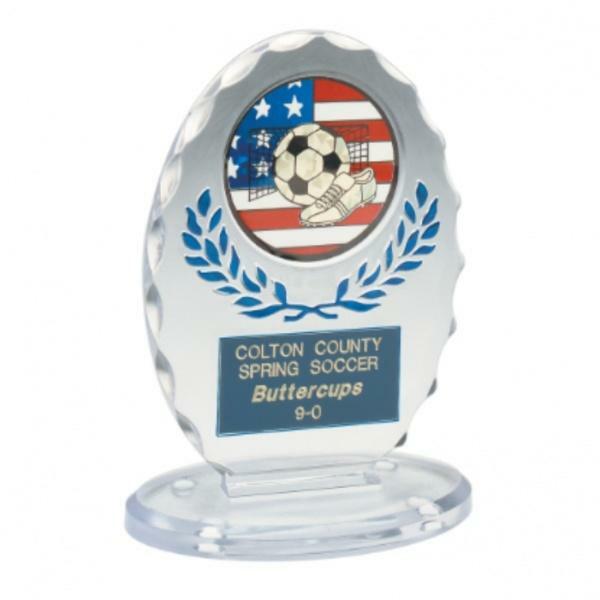 Standing oval awards come in two sizes, three colors and two customization areas. 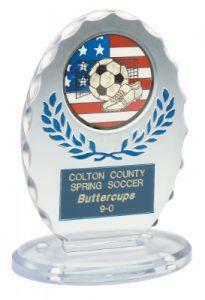 Includes engraved gold, silver, bronze, or black plate and vinyl decal for customization with any information, variable text with logos and/or graphics. 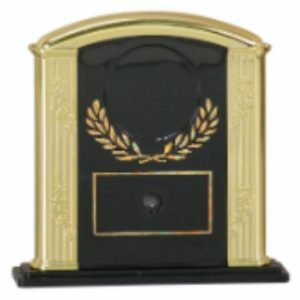 There is an engraving comments box below that you can fill out with your ideas. 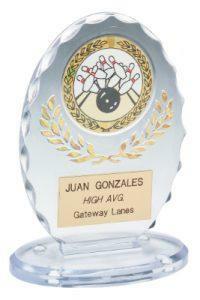 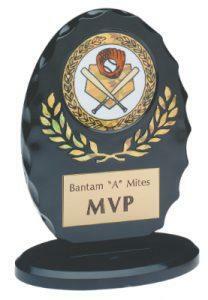 Height * Choose an option5.25"6.375"
Standing oval awards come in two sizes, three colors and two customization areas. 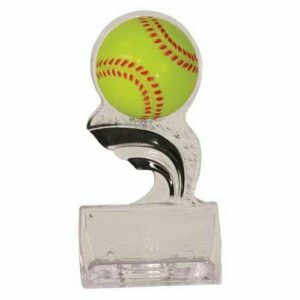 Includes engraved gold, silver, bronze, or black plate and vinyl decal for customization with any information, variable text with logos and/or graphics.